These handmade soaps are made in Devon using natural ingredients. This offer includes 3 soaps of your choice. 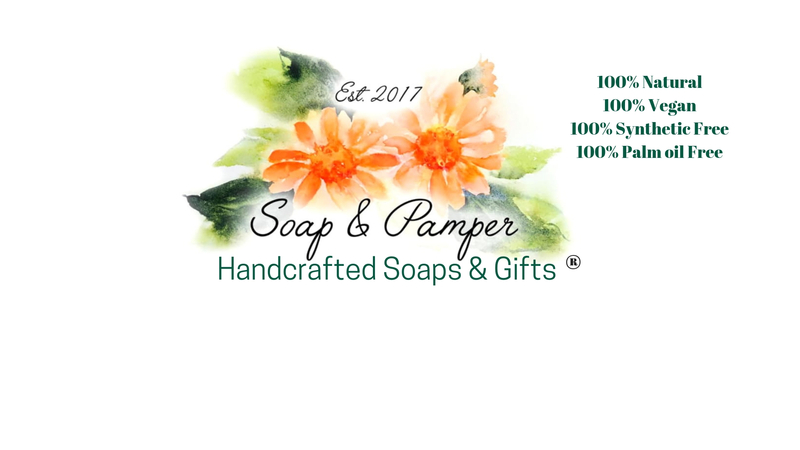 These handmade all natural soaps make a lovely gift for you or the ones you love. Each soap is a little piece of everyday loveliness handmade using all natural ingredients to help you relax, unwind and wash away the day. Go on spoil yourself…or someone you love! The choice of soaps is at the bottom of this page. If you don’t message me a choice I will assume you want a surprise and are happy for me to make the choice for you! Lastly….If you don’t want each soap wrapped as it is for you or for eco reasons simply let me know in a message.